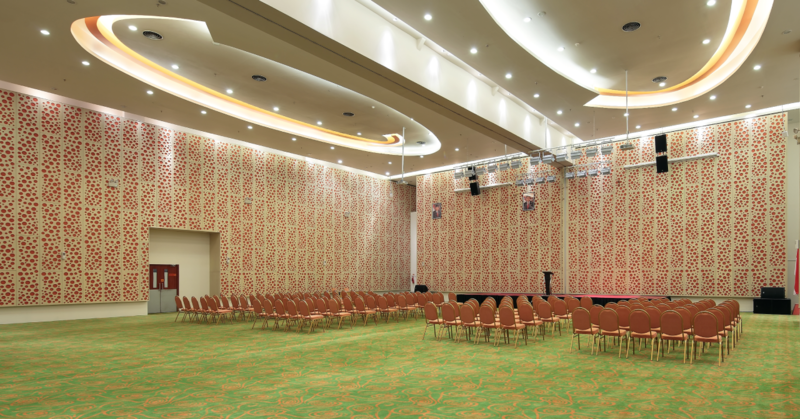 4-stars hotel with 171 rooms and owned by PT Retzan Indonusa. 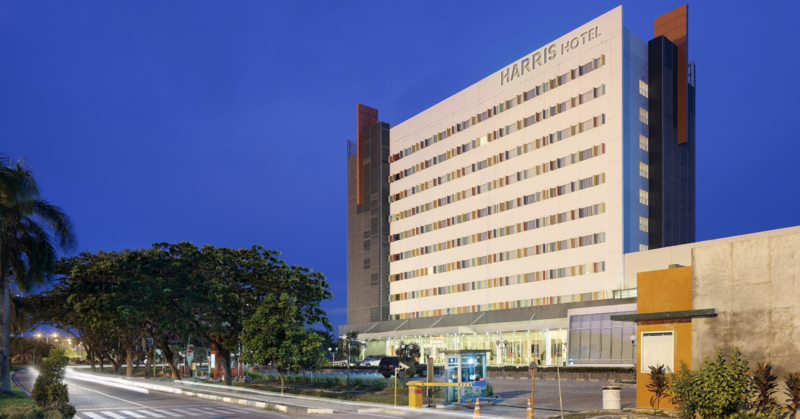 HARRIS Hotel Batam Center has started its operations since November 2011. 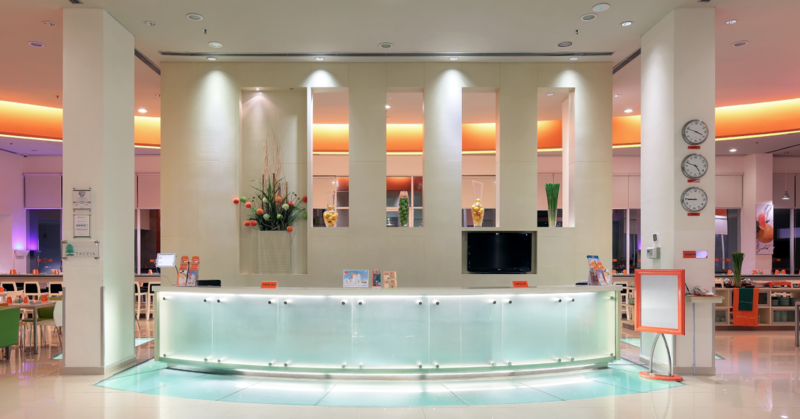 The four-star hotel is located in 9.221 m2 area. 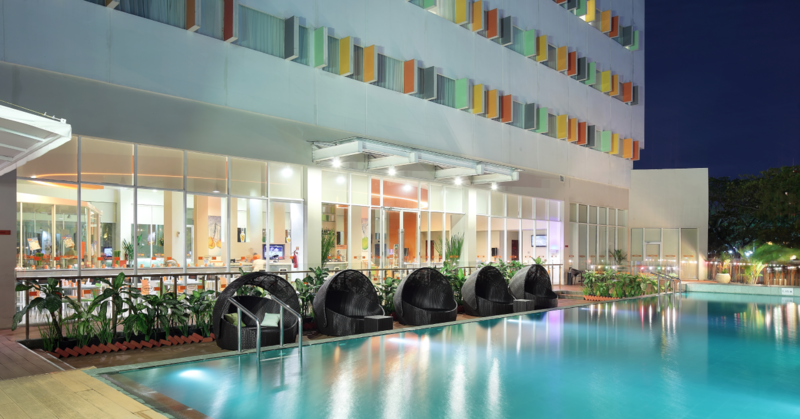 Facing the sea, a minute away from Batam Center International Ferry terminal, walking distance to shopping mall and Government offices, this hotel is where to stay to enjoy business meetings and leisure.